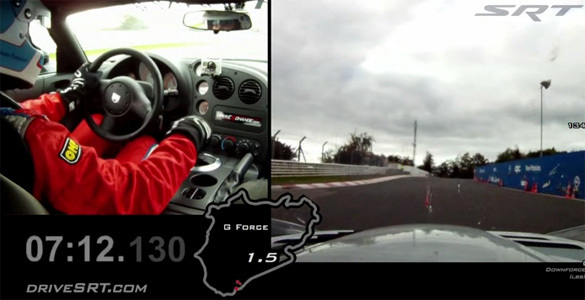 As promised, we are bringing you the official Viper ACR Nurburgring record setting video. The 7:12.13 time set by a Dodge Viper ACR holds the record as the fastest production vehicle around the Green Hell and we have the video to prove it below. Enjoy!